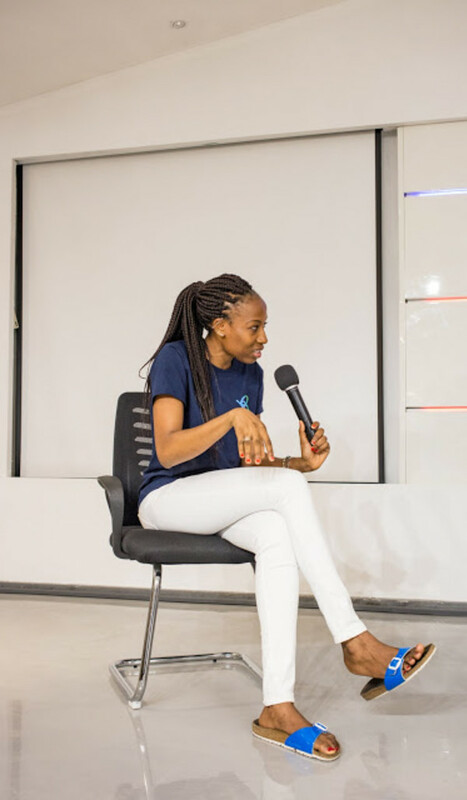 Since Google shared their intent for the next billion internet users, some African developers thought this was pointing right at them and they needed to act fast. 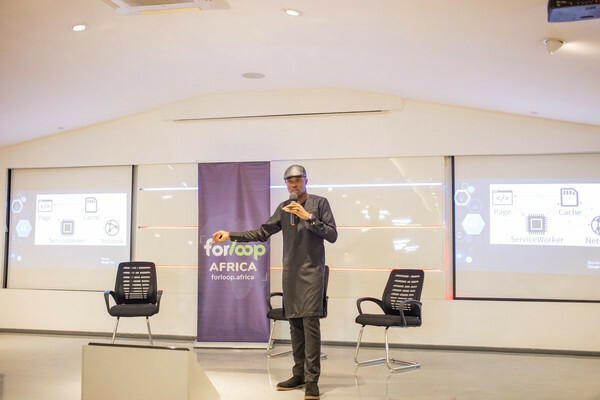 The mission to bring the next billion users from Africa to the internet kicked off a storm of enthusiasm. This community event turned into a success story and this is a summary of what happened. It was the day before Nigeria’s Independence Day. Software developers, engineers, community builders, developer evangelists and all other individuals in the broad sphere of tech had long awaited this day. With the stage set and the enthusiasm at its peak, there was no going back now. 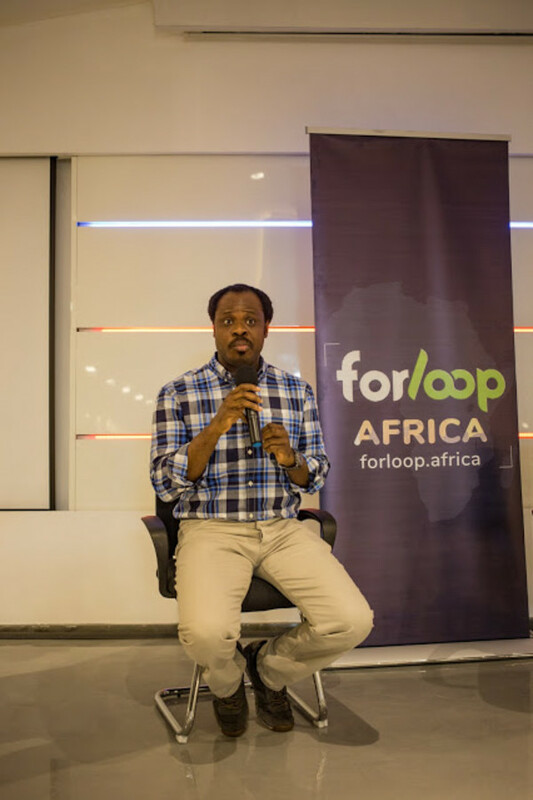 forLoop Nigeria was finally here! 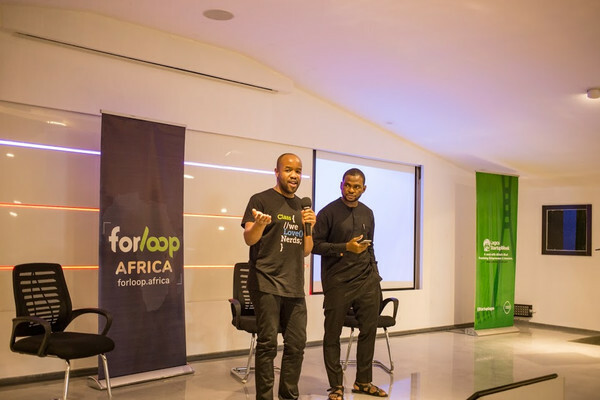 As most of you might know already, forLoop Nigeria is Africa’s biggest tech community. 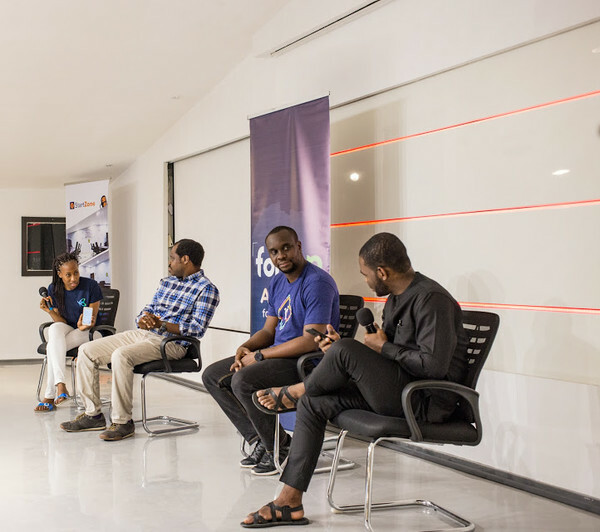 Born out of the need for a vibrant ecosystem where like minds in and outside tech could meet to exchange ideas, draw inspiration and network in general. It was created by Ridwan Olalere in 2015. 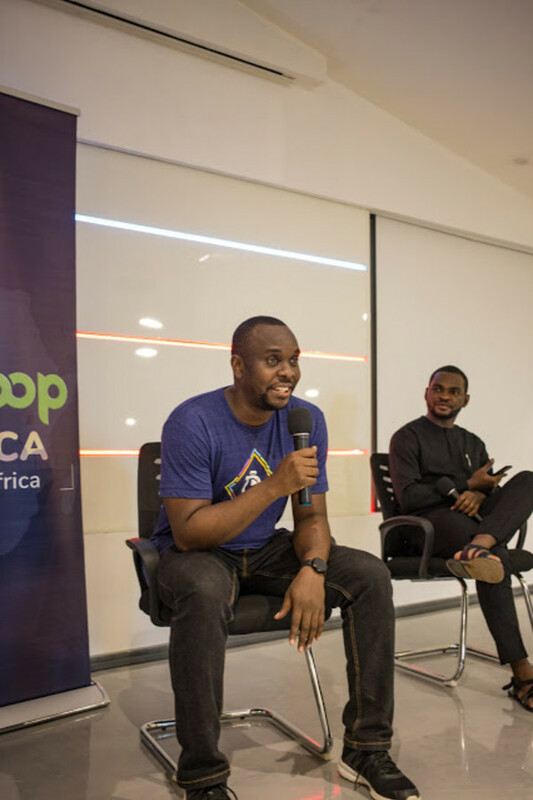 From its start as a homely meetup of about 30 techies, forLoop has become a “conference,” hosting up to 700 people and having sub-organizations in different parts of Nigeria as well as throughout Africa. 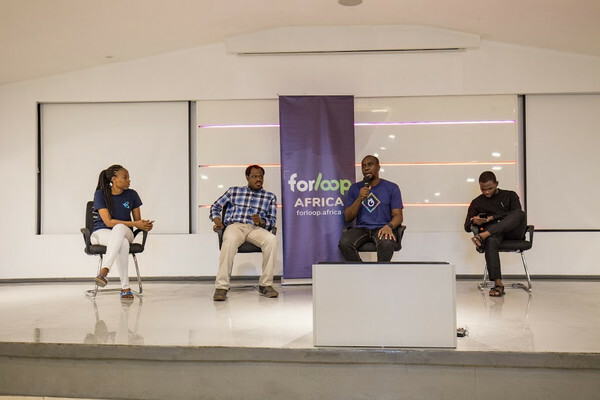 Notable community builders who helped keep the forLoop dream alive include Imogie Mubarak (of blessed memory), Prosper Otemuyiwa, Ire Aderiokun, Christian Nwamba, Adewale Abati, Solomon Osadolor, Neo Ighodaro and Rotimi Okungbaye. Interface is everything to the next billion users. Part of what will make the average user love a product and give it an awesome review is the product’s ability to establish a connection with that user. This can only be achieved by implementing the best product design practices when creating a product. 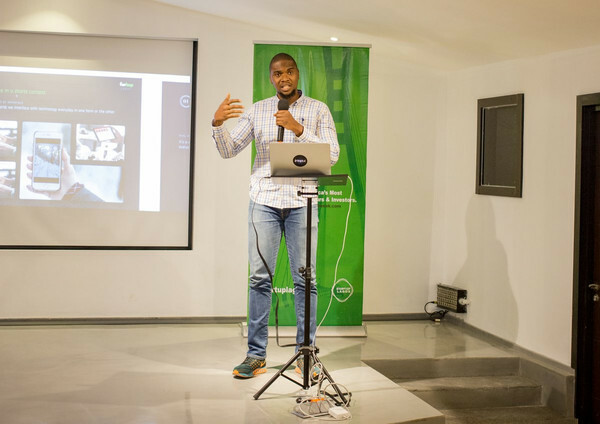 Speaking on product design was Ugo Ifezue, a Nigerian-based Toptal Designer. 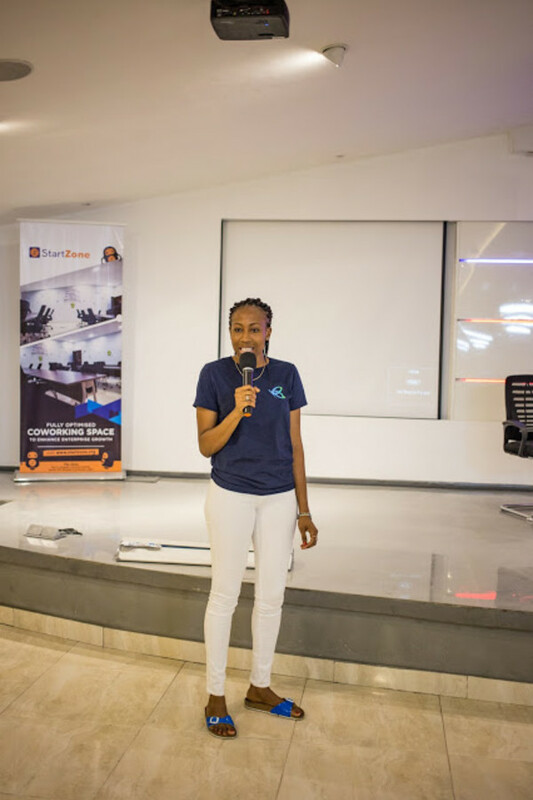 Ifezue made everyone understand the importance of quality product design, as well as common mistakes in design that should be avoided and best practices for UI designers to follow. What’s your app to a billion users if they can’t use the product properly, mainly because of poor Internet connection. A huge part of what has been hindering market penetration in Africa is lack of quality and affordable Internet. Christian ‘Codebeast’ Nwamba, a Cloudinary Developer Evangelist, came to the rescue on this one. 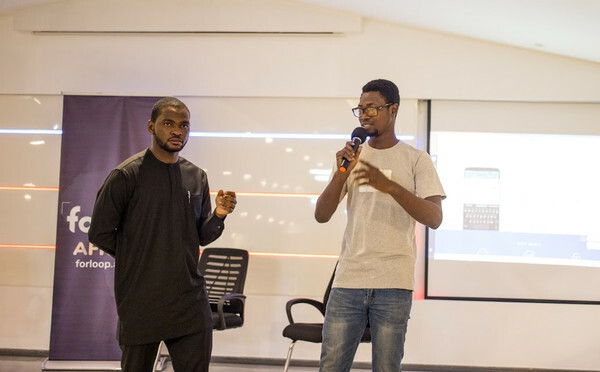 With demos and illustrations, Nwamba showed everyone how Progressive Web Apps could have a huge impact on delivering content and services to the end users who dealt poor Internet access. 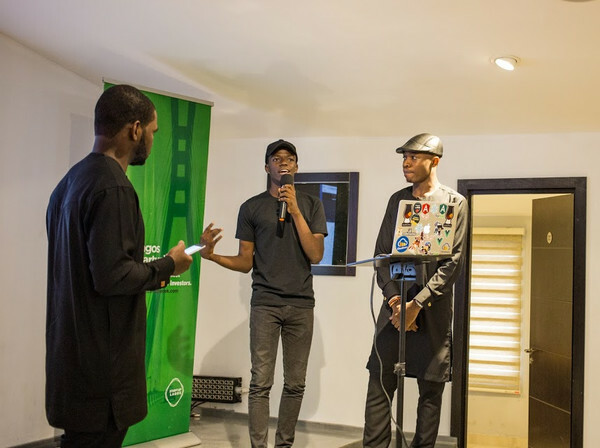 Armed with a couple of awesome demos, Nwamba also explained how developers could use Progressive Web Apps along with Unstructured Supplementary Service Data (USSD) to ensure their apps and services get to the next billionth user. Open source simply means software for which the original source code is made freely available and may be redistributed and modified. Open source leads to innovation and ensures the continuity of many projects today. Having impact on the next billion users would need this continuity and it was no one other than the open sourcerer Adewale ‘Acekyd’ Abati who made it clear to everyone. 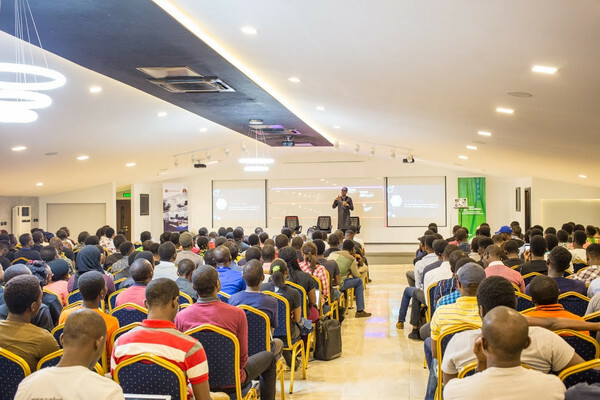 In addition to talking about what is needed for the next billion users and showing everyone how open source was a great fit to their needs, Abati showed everyone open source projects that have changed the world, the core values of open source and how to build businesses around open source. Flutterwave helps banks and businesses build secure and seamless payments solutions for their customers. The company’s mission is to change how the world does business with Africa by providing merchants and enterprises with solutions that help them accept payments easily. Flutterwave is also devoted to building an active developer community through their Forum and Developer slack channel. With the use of Unstructured Supplementary Service Data (USSD), Africa’s Talking provides cloud-based scalable mobile technology systems that enable end users to interface directly with telecommunication service providers across Africa, providing the next billion users with high-quality connections that are cost effective for both small and large enterprises. 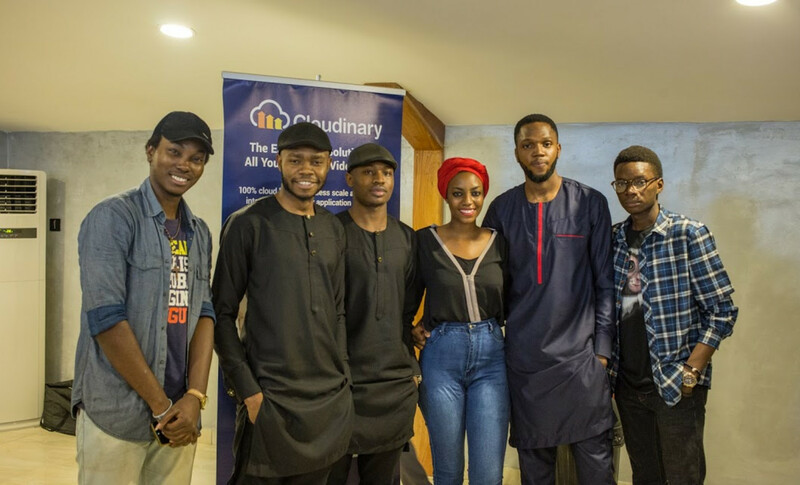 A thousand words can be said with just one picture, image is everything and Cloudinary knew this from the very beginning. A market leader in providing cloud-based image management solutions, Cloudinary comes to the rescue when it’s time to provide image content for whatever you’re building. Added to the fact that it’s cost effective and scalable, it leaves startups with enough time to handle business logistics and other pressing concerns. Optimizing images in the cloud is an obvious enabler for the next billion users. If we are going to reach the next billion users, we need to understand that the average old lady, who speaks only her native language may have a hard time typing on her smartphone. With that said, voice commands are the way to go. No one understands this like Kudi, an artificial intelligence chatbot that helps you with your finances. All you need to do is ask, because Kudi uses everyday conversational style to communicate with you. Transfering money, paying bills and getting airtime can be managed by Kudi and it learns more everyday as you communicate with it. In every crowd, certain individuals stand out and command attention, mainly because of their achievements. One of these individuals was Olaolu Olawuyi. Olawuyi, a 16-year-old Nigerian, had just graduated from high school. 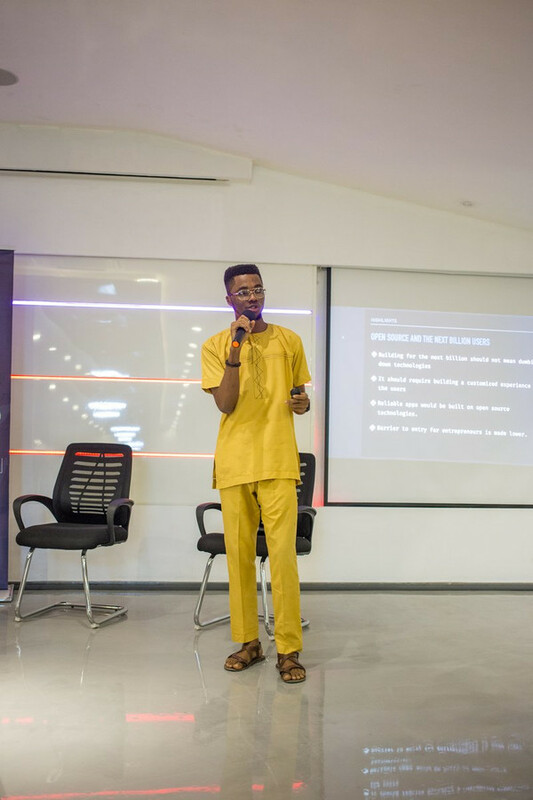 Ever since he was 11, he had always been fascinated about how software worked and with a strong inner drive and self motivation, he taught himself how to code. He had developed Material Palenight, a material-like theme for Visual Studio code. The theme was a success. So far it has had 11,000 installs and was even featured by Wes Bos on his podcast. Olawuyi’s story shows how far we can go if we really put our mind to what we want and never give up. 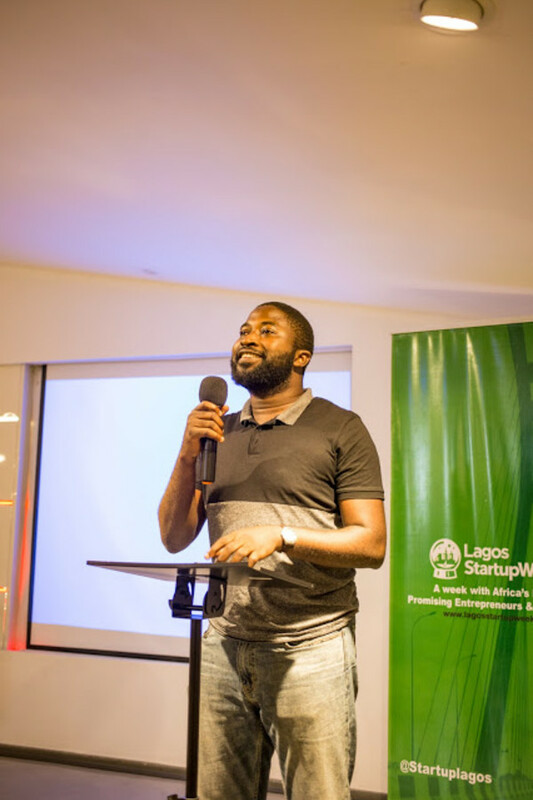 Aniedi Udo Obong: Google Developer Ecosystem Program Manager, Sub-Saharan Africa. The session proved to be very informative and inspirational. The panelists, armed with wealth of experience, and the audience, armed with a bevy of questions, were the perfect match. Everyone had a story to share and everyone left inspired. In the end it was totally worth it. While everyone was having a good time networking, sharing ideas and creating priceless moments with their cameras, the day was gradually drawing to an end. 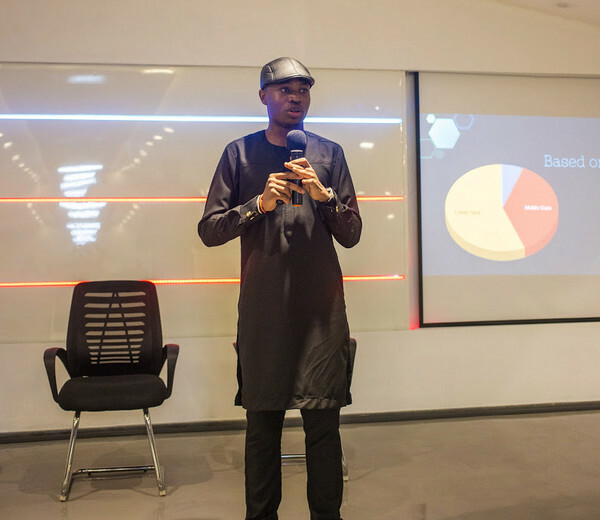 Ridwan Olalere took time to thank everyone for being there and making an impact ― no matter how small ― to the goal of building for the next billion users. 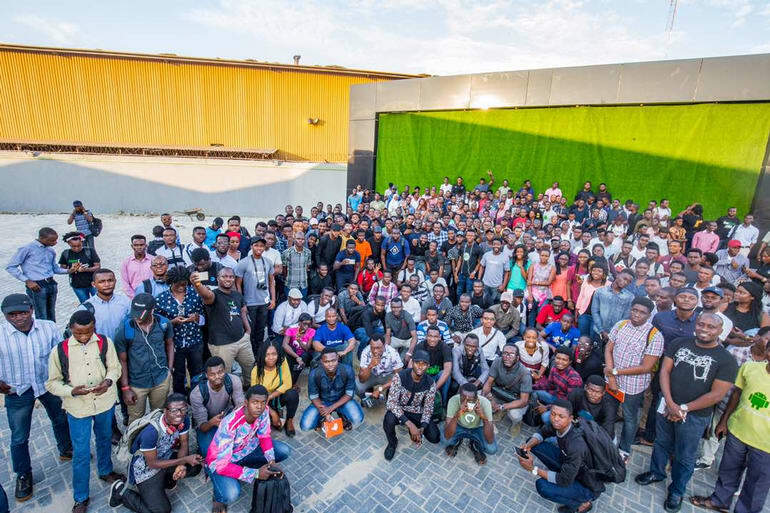 Everyone was then ushered outside where a group photo was taken and they all said their goodbyes to what was perhaps the largest meetup in Africa to date.